"As well as a trailer!" The PGA TOUR returns to the video game space in an exciting new way this summer when a comprehensive PGA TOUR Career Mode is integrated into the award-winning “The Golf Club” franchise for Sony PlayStation 4, Microsoft Xbox One and PC platforms. 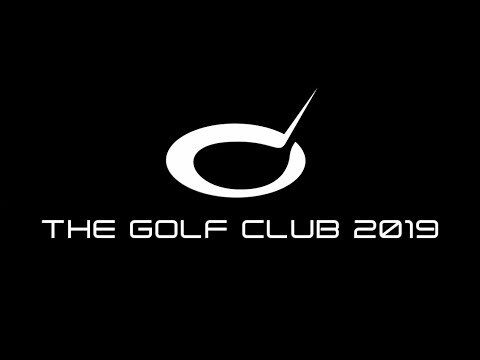 Through a licensing agreement with Canadian developer HB Studios, the career mode in “The Golf Club 2019” takes a player on an authentic journey through Q-School, the Web.com Tour and a 32-tournament PGA TOUR season, including the FedExCup Playoffs, to become the FedExCup Champion. As players progress and complete challenges, they will attract sponsors who will offer rewards for continued success. HB Studios launched the original The Golf Club in 2014 followed by a highly rated sequel in June 2017. HB Studios is Atlantic Canada’s largest independent video game developer, established in 2000. HB Studios has an 18-year heritage of working on the industry’s leading sports games and franchises. All the news coming with this game is below along with a description of the mode and or feature.